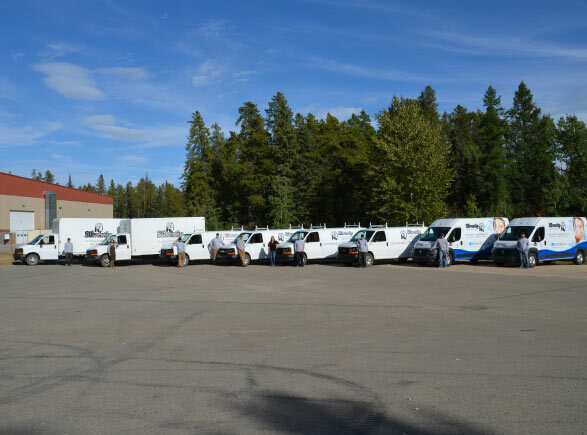 Silvertip is a team of skilled and experienced journeyman plumbers who tend to a wide variety of plumbing services and needs. This means that no matter what your plumbing problem may be—from a leaky faucet to a broken jet pump—we are here to fix it and find a long-lasting solution. We are unique in that our professional staff continues to broaden their skill base. We are trained and certified in a number of different products and maintenance and can solve many issues with just one call. It’s not uncommon for us to help a client with a routine leak, then discover we can help with their furnace and humidifier too. We are your plumbing, heating and water one-stop-shop! Call us directly to find out how we can help you today! 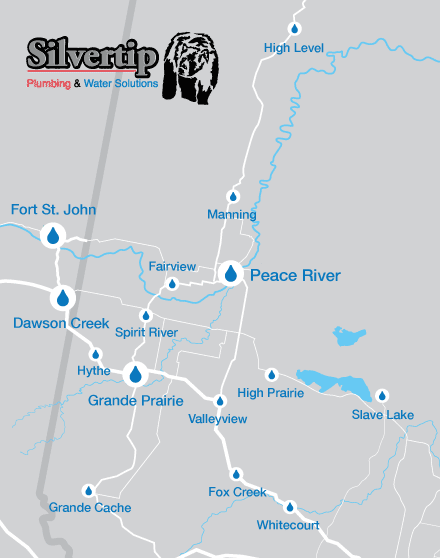 Look here for a full list of Silvertip’s plumbing and heating services. Are you set for the season? Check out Silvertip’s seasonal plumbing tips!